I have maintained in the past the idea that it is often the difficult bits… the annoying, high effort, failure prone adventures… that end up being the good part of games. We remember overcoming adversity, defying the odds, working hard (or just staying up late) to achieve a goal, or finally defeating a boss after far too many wipes. Heck, even long journeys for dubious purposes and misread quests stick in my mind after years later. Basically, I would put forth that it is the constraints that make the game, and that overcoming particularly onerous constraints are what make memorable moments in the longer term, even if they are frustrating at the time. Which, as it turns out, is bad news for the makers of casual games when it comes to getting me to give them money. Instead of growing crops, you are running a dragon zoo where you can breed new and different types of dragons. The constraints are the typical time and currency. 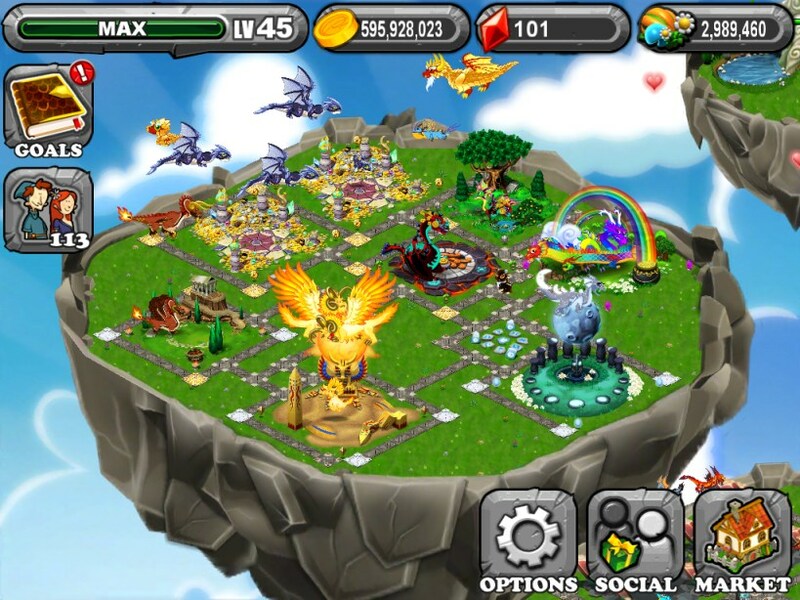 It takes time to build or upgrade habitats as well as to breed the dragons. And then there are the three currencies, gold, food and gems. Food isn’t really a currency I suppose. It costs gold to grow and is required to raise the level of the dragons you breed which, in turn, increase the amount of gold they bring in over time. But it feels like a currency. And then there are gems. Gems are the constraint removal currency. 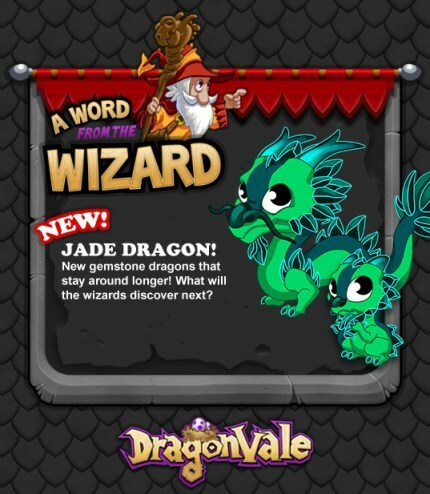 When a new, limited time dragon comes out, you can spend time trying to breed it, or just buy the egg outright for gems. If that breeding cycles is 48 hours long, you can skip it for just 1 gem per hour. And the top tier habitats, which hold the most dragons and gold, can only be purchased with gems. All of which would have remained unknown to me had my daughter not come to me asking if she could buy some gems. My immediate answer was “no,” after which I asked why she wanted them. She explained that there was a limited time dragon she wanted, but since I am notorious for hogging the iPad, she was afraid time would run out before she was able to finally breed the dragon. This lead to some negotiations which ended up me becoming the day-to-day manager of DragonVale while she was the owner/CEO. She set policy, which was basically about what dragons to breed and how (usually helped along by web.) along with handling all of the cosmetic work. I would make it part of my daily routine to click on habitats to collect gold, breed dragons as specified, exchange gifts with her friends (one of the ways you can earn gems in game), and a couple of other routine items, all of which generally takes about a minute to do maybe three times a day. That left us with a game we both played and which we could discuss and make plans around without spending any money. And the constraints drive that. For example, gems remain in short supply for us primarily because the top tier habitat for each dragon type can only be purchased with gems. However, the benefits… they are able to store more gold, increasing the time to full, thus allowing you to collect less frequently without “wasting” time with a full habitat as well as the ability to hold more dragons, allowing an increase in your overall population… were such that I convinced her to embark on a slow but continuous plan of habitat upgrade. I would keep 50 gems in reserve, in case something we had to have came up, but would spend anything beyond that on the upgrades, which were 25 gems each. We earn, depending on friends and the whims of a mini-game, between 2 and 10 gems a day. We had a couple dozen habitats to upgrade, so this was truly a long term plan. We are only about three quarters done at this point. And the upgraded habitats themselves take up more space, leading to a park-wide layout redesign of paths and decorations. All of which has made the game… well… an actual, long term game for us. Unfortunately for Backflip Studios, it only maintains that status so long as we don’t give them any money. Sorry guys. 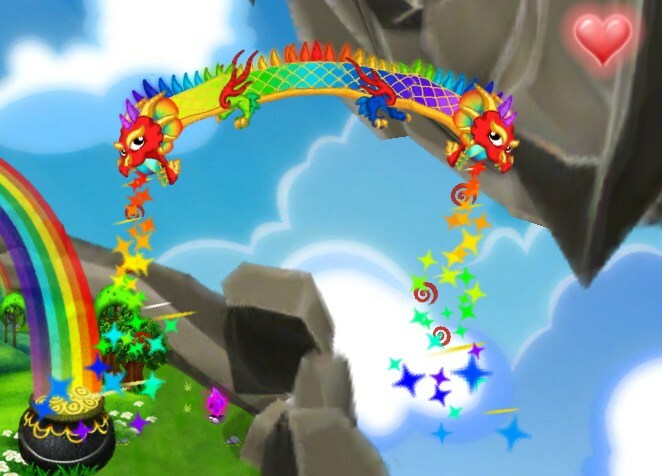 Double Rainbow Dragon Pukes Rainbows! Still, people do give them money. On visiting the dragon park of on of my daughter’s friends, I noticed that she had a lot more rare dragons than we did as well as more than 800 gems in her inventory. So clearly somebody is paying our way in the game. I only found out about Candy Crush Saga because I heard people complaining about it. Always the best endorsement of a game, right? I would describe it as something of a Bejeweled clone, and apparently it is huge. The Facebook version is one of the biggest game there, having eclipsed the once mighty Zynga on all fronts. There are versions now for iOS and Android. I have even seen ads for it on TV, and not just during the 3am Tom Vu time slot. It is a classic “social” game in the odious Zynga style with a huge number of constraints which can only be bypassed by paying money or recruiting your friends by polluting their wall with posts. You only get so many losses before you have to stop playing, pay, or prostitute yourself. And the game sets you up to lose with some pretty hard levels… though you can also pay your way out of not losing with extra turns, time, or other bonuses. The game has absolutely no shame in hitting you up for money to get yourself out of a tight spot. But the game itself is cute and light and fun in that Bejeweled sort of way and the constraints make progress in the game all the more satisfying. I think I spent five days on a really tough level in the high 30’s. I would just lose until I ran out of plays, then go away until they regenerated. There are occasional gates where you have to pay, post to Facebook, or pass three special levels. But you can only do one of the levels per day, so you are locked out of progress for at least three days. And yet, saying “no” to the constant “pay to win” offers, makes me feel all warm inside, like a Christian that has said “no” to the temptations of Satan. And I continue to make progress, slowly but surely. Now stuck at… level 59! Which, I am going to guess, was not the designers intention. Which I am sure all says more about me than game design in general, but which does illustrate one of the problems I have with the free to play concept. The constraints that are in there to make you want to pay money actually work as a deterrent towards me paying money, as the only thing the money would do is relieve me of actually playing the game. Which makes me feel odd, because I wouldn’t mind rewarding the designer… I just don’t want to remove the constraints that make the game interesting. And, really, that is the only path they have left me. 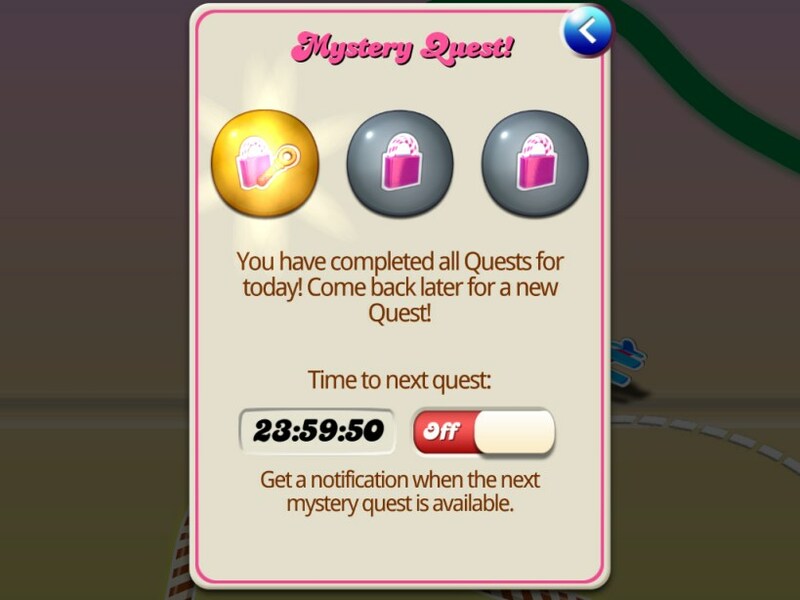 Well, I actually don’t feel odd when it comes to Candy Crush Saga. They rub the “pay” button in my face so often that I have made it one of my missions in life to play their game without paying them. But I think you get my point. 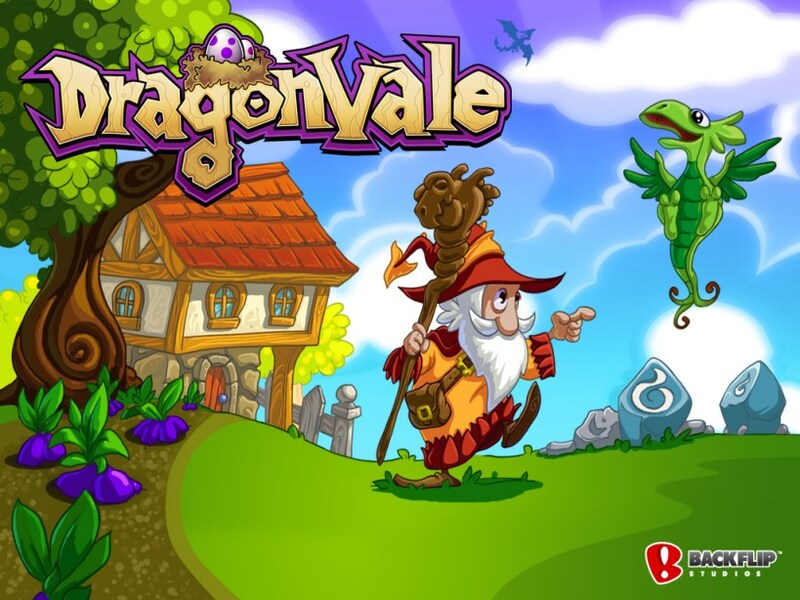 This entry was posted in entertainment, iPad and tagged Candy Crush Saga, DragonVale, Farmville, Free-To-Play, Social Games on July 18, 2013 by Wilhelm Arcturus. 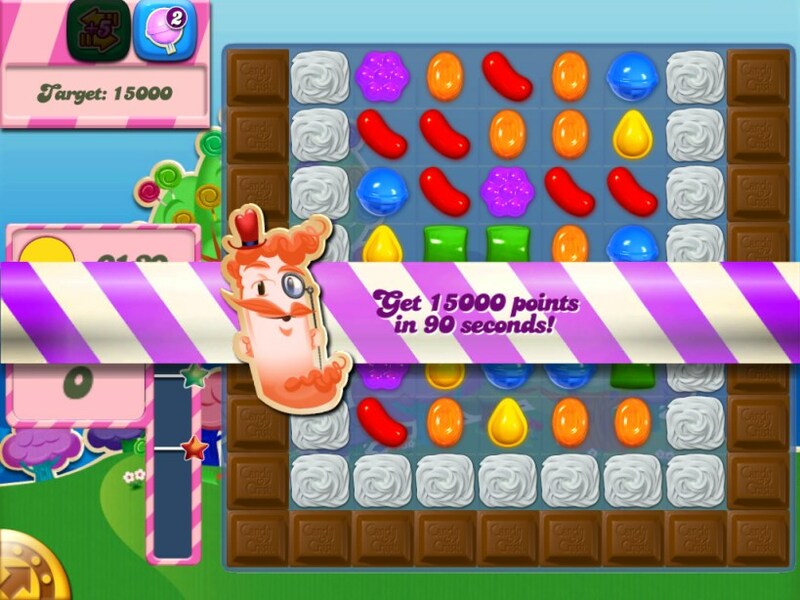 My wife has played100’s hours of bejewelled but thankfully she hasn’t discovered Candy Crush Saga yet. She is currently waiting for Plants versus zombies 2 but I am worried they will ruin that game with f2p monetisation. Can’t find one right now, but I’ve seen Ramin Shokrizade mention your exact type of f2p gamer on his blog over at gamasutra – making the game about ‘how far you can go’ without paying. I make it a point not to play f2p games, but I can see how that would be at least somewhat compelling. I’m stuck at a new level after lucking into finishing level 123 this morning. 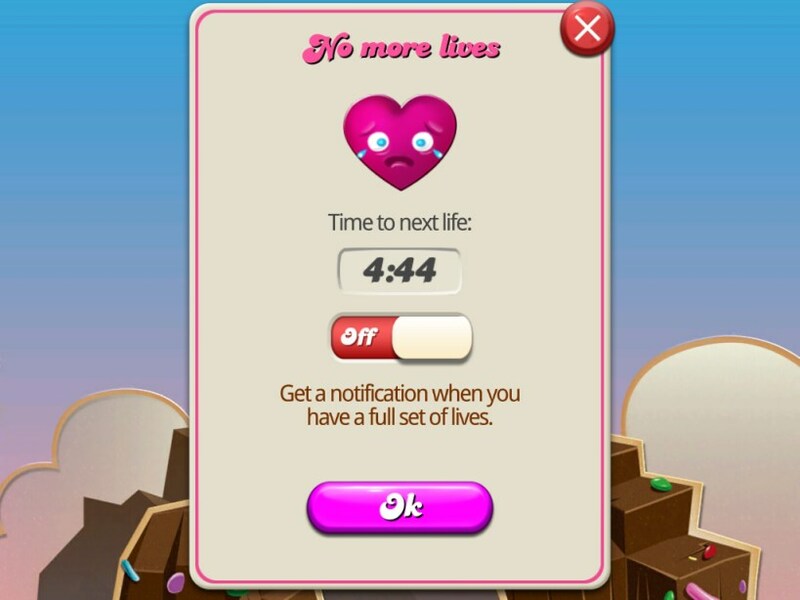 I haven’t spent a dime on Candy Crush, and I’ll stay stuck at a level for a week or more. My new addiction is Draw Something 2. I’m playing on an iPhone 5, and though it is a little bigger than the previous models, drawing with your finger on such a small thing makes me feel like I’m in kindergarten, especially after seeing some of the great art some people are doing with expensive stylus and tablets. I paid for this one. Maybe that was a bad idea, but 3 bucks for a summer of fun is not too bad, right? This applies very strongly to MMOs. When SoE decided to dip their toes in the F2P water and embarked on the tortuous, convoluted process that eventually led them to the sunny uplands of Free To Play – Your Way! I was close to taking a break from EQ2, which I’d been playing on and off, mostly on, since launch. I read the prospectus for the Freeport server beta, made a character and ended up playing full-time on Freeport for a couple of years. All the time I played there I had (and still do) a Station Access account giving full subscriber perks but I mainly played my new Silver F2P account, which now has my highest level character on any server. It was the restrictions that revitalized my interest i the game – having to make do with just a few bags, only crafted gear and spells, no freedom to shift my xp/aa slider, etc etc. I like F2P MMOs because of the additional restrictions. Playing against them is like writing to a deadline – it gives focus. I play DragonVale the exact same way. I absolutely love the limited time frames for getting new/special dragons. (Dragonvale Wiki is my bestest friend on the web when it comes to figuring out combinations to breed dragons.) I make it a point to get two of every breedable dragon (meaning the non gem dragons who can make more of themselves) and am in the process of upgrading all of my habitats to the 25 gem cost ones in order to have everyone on display. For the longest time I had a huge mountain of gems I wasn’t spending (almost 800) due to the ease of winning them from the coliseum, receiving as gifts from friends, and the gem island. Now I’m salivating at every morning/evening check in for the next 25 gems to upgrade my current habitats. And then I’ll be buying up the new habitat slots to pull all of my special dragons out of storage and get them on display. I really like that this game has monetization features that are absolutely NOT required, but available if you want to progress a little more quickly. And I will admit that I have thrown a few bones to the wizards, if only to show my appreciation for the quality gaming experience and a well thought our, fun design. It is one of the few free to play games I’ve tried that I have stuck with and truly enjoy. In other words My Singing Monsters = DragonVale + Beatboxing creatures. We had fun with DragonVale as well as Skylanders Lost Islands (another similar one, bound into the Skylanders brand), but adding the ability to play with sound makes this much more interesting to me. I’ve had mostly the same experience with the free ipad/iphone games. Hay Day is a good example, where you can pay to bypass all the limits of time and space but in the process basically render the “game” pointless, as the logistics of managing time and space are basically the entire “challenge”, such as one exists.